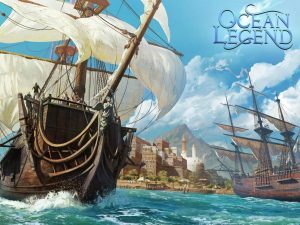 Ocean Legend is a real sailing adventure MMORPG mobile game with the background of the Age of Discovery in 15th century. In that time, because of the dream or the treasure, many sailors and pirates were appeared and set sail to the unknown ocean to explore the world. Good game so far. 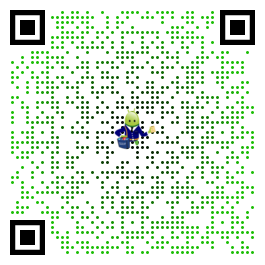 If you ever wished to play voyage century online on an android, this is it. Not entirely but the sea part is present. If we could exit the ship and walk around on islands, then 10/10 would spend $ in this game. Really decent game. Translation is off but you can figure it out. Tutorial could be better. I really am enjoying it so far though. Hopefully with some updates they will address the minor issues. Game is good so far. Only problem I have is the screen is bigger than my phone screen so some things are way off to the side.